Let us provide you with services not only on a Sunday evening, but even on a holiday if there is an emergency. Our expert team can be dispatched right away for a roofing emergency, to your home or place or business. 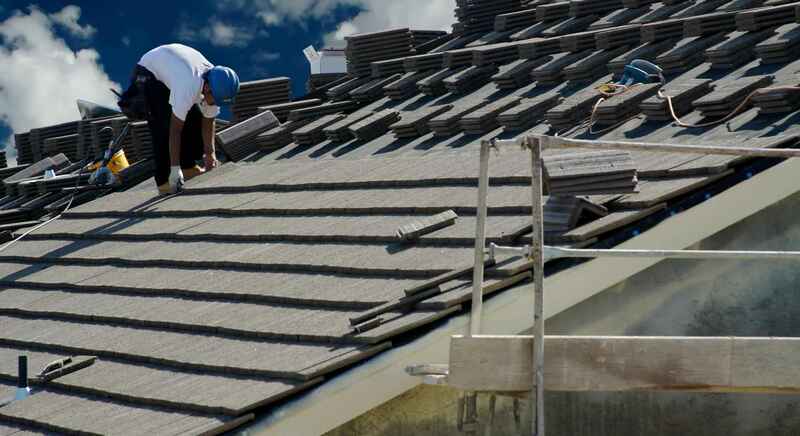 We are a completely professional and licensed roofing company with years of experience in the business. Grand Rapids Roofing Service is happy to provide you with customer testimonials and a free estimate of how much the work will cost. 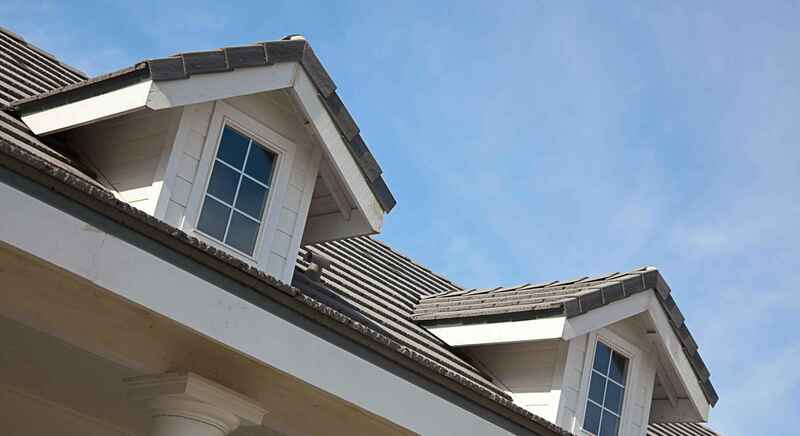 Selecting the right roofer can be a tough choice in Grand Rapids, MI. We offer both residential and commercial services to our clients, and customer satisfaction is our top priority. Selecting a reliable roofer can be tough, and there are a few things to keep in mind when doing so. You may have heard horror stories from friends, family, and neighbors concerning a terrible experience with a roofer or contractor. With that in mind, we want your experience with us to be top of the line. However, with selecting any roofer, consider some advice. Always ask for recommendations from friends, family, co-workers, and other acquaintances before selecting a roofer. Word-of-mouth is truly the best advertising. Also take into consideration your friends’ negative experiences with roofers. If no one you know has recently had work done, it’s a good idea to take to the internet to see user reviews of roofers and contractors. Sites such as Angie’s List, Google, Yelp and the Better Business Bureau are good starting points for real, honest reviews. Take all reviews into consideration – not just one. Always get a quote in writing from your roofer. This prevents them from coming back and asking for more money for a job later on. Any roofer should be able to provide you with a full estimate that tells you exactly how much the work is going to cost. Always read the fine print to ensure that the roofing company cannot add extra work or addendums to the quote or contract. It’s imperative that you check to see if the roofer is licensed. A licensed roofer also has liability insurance, and choosing a licensed roofer also typically ensures you’re getting a seasoned professional. It’s simple to go to your state’s .gov website to make sure that a roofer or company holds the correct licensing, as it is public knowledge. Our licensed and insured team of roofing experts has been in the roofing field for years, and we are dedicated to doing the best job. Residential and commercial offer some entirely different services. Some of what we offer for residential customers includes: new roof installation, re-roofing a previous roof, repair, maintenance, inspection, and more. 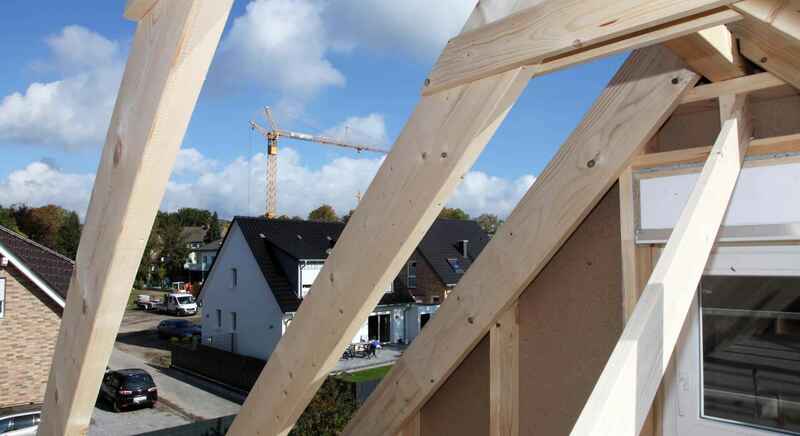 For our commercial customers, we offer new construction as well as re-roofing, total roof asset care, maintenance, architectural roofs, and much more. Contact us today for a free and reasonable estimate. We serve not only Grand Rapids, but all surrounding areas. For us, no job is too big or too small. We are happy to help if your roof requires just a touch of maintenance, or if you need an entire new roof. We will look at all of the work needed for the job, and provide you with a free estimate in writing. No extra costs are ever added, and no extra work is ever performed without your authorization. We want the homeowner or business owner to be involved with the roof work every step of the way. We promise to get the job done quickly and efficiently, causing you the least amount of disturbance and upheaval. We know that sometimes roof work can be a bit disruptive, and we’ll do the best job possible in the shortest amount of time. To learn more about our commercial or residential services or to receive a free estimate and quote for work you need performed, please call Grand Rapids Roofing today at (616) 877-9071 Your satisfaction is our number one priority.